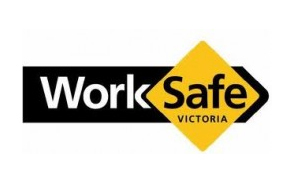 A free workshop aimed at providing employers with the tools and tips they need to help keep injured workers motivated during the return to work process will be held on 15 March. The two-hour workshop will focus on the importance of having positive communication skills when dealing with injured workers to help improve return to work outcomes. Real-life stories on challenging cases that have reached successful results will also form part of the workshop.